Q. Is there any danger to using an AED to shock a person's heart if he or she doesn't actually need it? A. 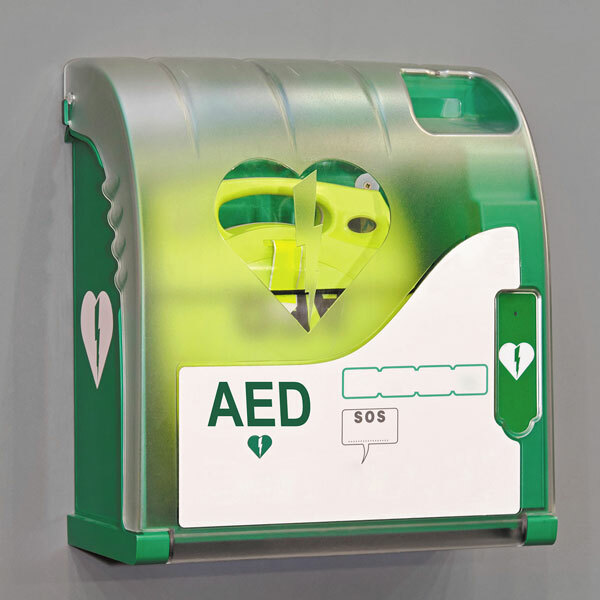 An AED (automated external defibrillator) is designed to deliver an electric shock through the chest to the heart. Using it on a person who experiences cardiac arrest—a sudden loss of heart function—may save the person's life. But even if the problem isn't cardiac arrest, using the AED is very unlikely to cause harm.